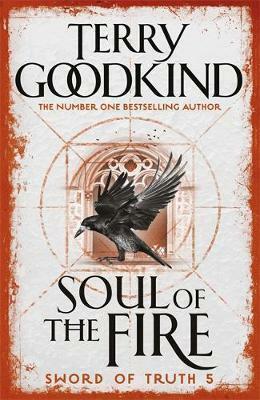 In the previous volume of this bestselling series of fantasy novels, our hero Richard Rahl, wielder of the Sword of Truth, and his lover Kahlan unwittingly released upon the New World a terror from the malign and wild magic of the Old World. The Chimes now run free in the Midlands and Richard and Kahlan, powerful in their own right, begin to see their own magic undermined, leaving the people of the New World vulnerable to the encroaching evil that Darken Rahl first unleashed in WIZARD'S FIRST RULE. Illustrations note w. 1 map.